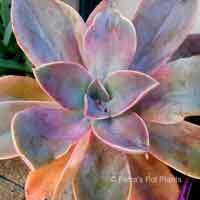 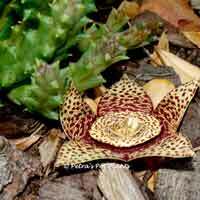 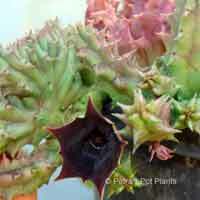 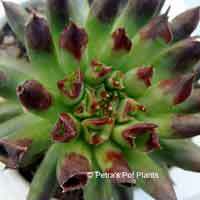 Succulents are fun and interesting plants that come in all sorts of shapes, textures and dramatic colours. 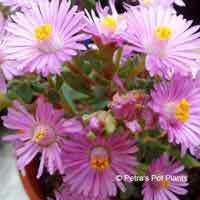 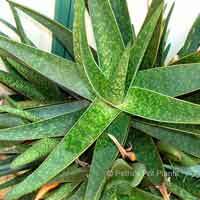 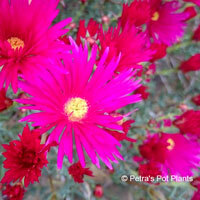 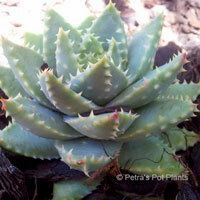 They are extremely hardy, drought tolerant and are not fussy about positioning or soil quality. 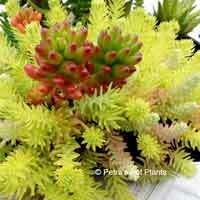 They produce spectacular flowers with bright yellows, reds, whites and pinks. 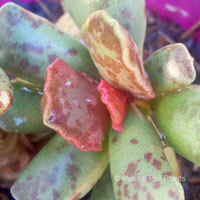 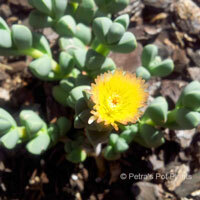 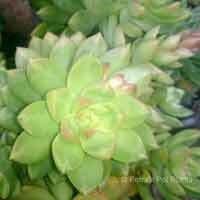 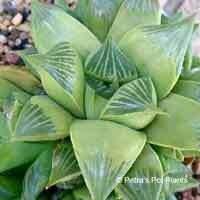 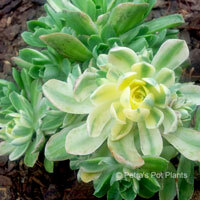 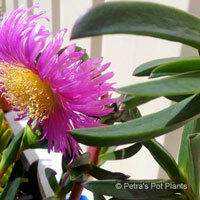 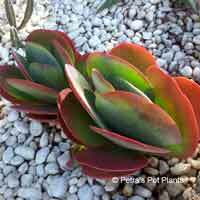 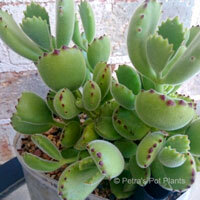 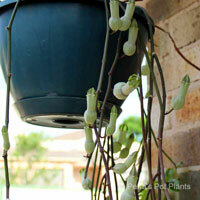 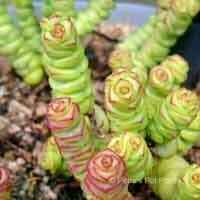 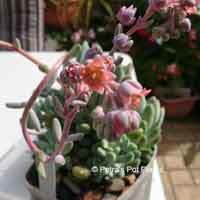 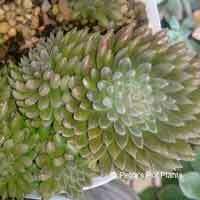 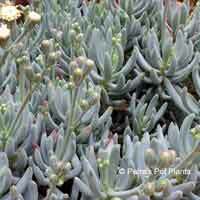 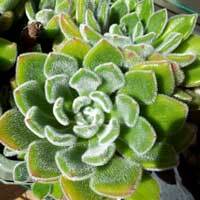 Succulents are easy to propagate and maintain with little effort.